Wander through the park on a surrey, double surrey deuce coupe, quad sport and chopper, all of which are ideal for sightseeing, people watching, exercising or simply enjoying the park. Other bikes available for rent include tandem bikes, cruiser bikes and kids bikes. 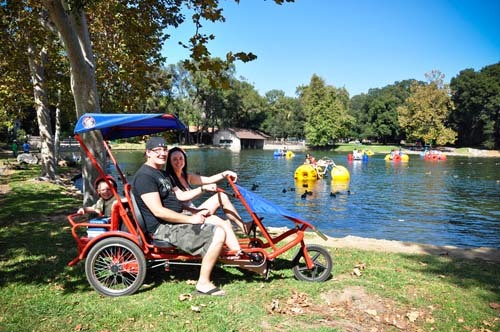 We also feature paddle boats (aqua cycles) available to rent. Helmets and life jackets are provides to all visitors at no additional cost. 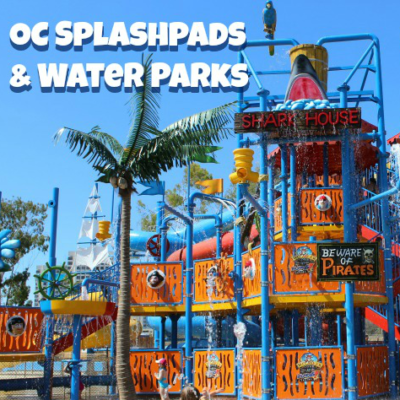 Other attractions inside of park include the Irvine Park Railroad train, pony rides and the Orange County Zoo. There are two, full service snack bars inside of the park that serve both hot and cold food. Visit their web site for coupons. 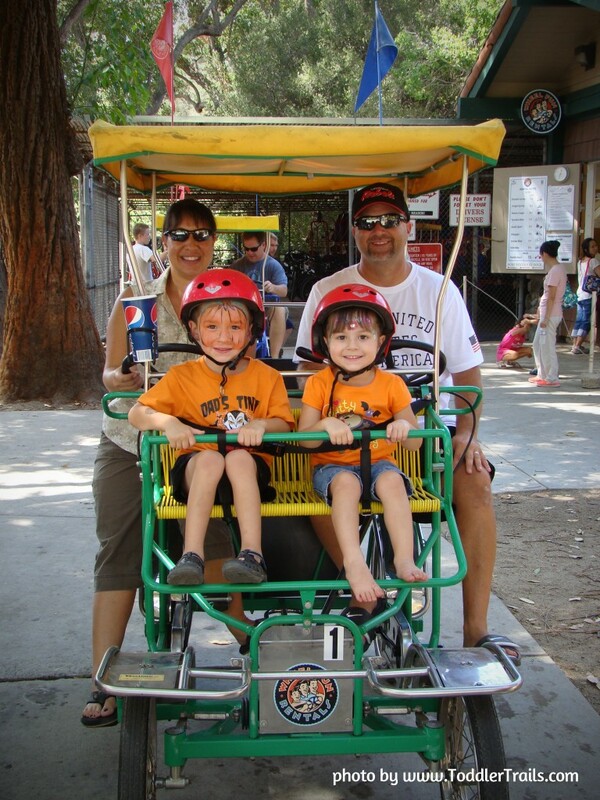 Wheel Fun Rentals at Irvine Park opens daily at 10:00 am. Enter to win 2 prize packages each consisting of 1 bike rental (excludes the double surrey) and 1 paddle boat rental. 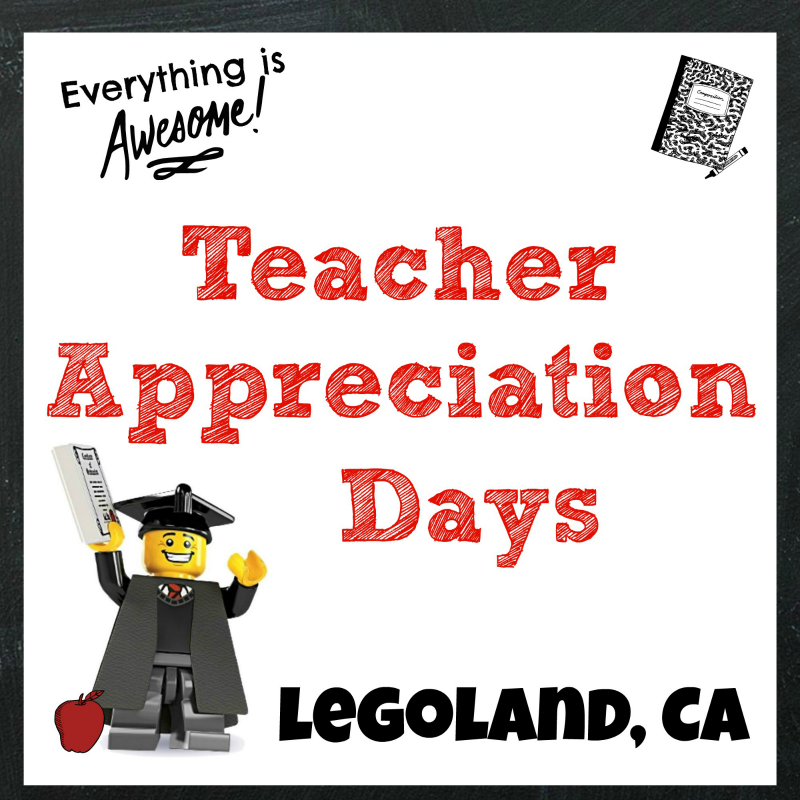 Giveaway ends May 17, 2015 at 11:59 PM PST. Open to US Residents 18 and older only. Tickets will be mailed directly to the winner’s home (or mailing) address. Winner will be selected at random and be notified by email. Winners have 48 hours to respond before a new winner is selected. Not liable for unclaimed prizes or fulfillment. Blog has represented each sponsor with the expectation they will fulfill their prize and in a timely manner. No purchase necessary to enter or win; however you must enter for a chance to win. Purchase does not increase chance of winning. Chances of winning depend on number of entries. My opinions are my own and were not influenced by any form of compensation. Facebook, Twitter or any other social media platform are in no way associated with this giveaway. By providing your information in this form, you are providing your information to this blog. I do not share or sell information and will use any information only for the purpose of contacting the winner. Winners can only win once per month. Not liable for unclaimed prizes or fulfillment. Our family has wonderful memories at Irvine Park. Our favorite is riding the Christmas train. Our favorite is Halloween Time, my son loved the haunted house, he must have went in there 20 times.